PennsylvAsia: Pittsburgh Sakura Project Fall Planting Day, November 2. Pittsburgh Sakura Project Fall Planting Day, November 2. 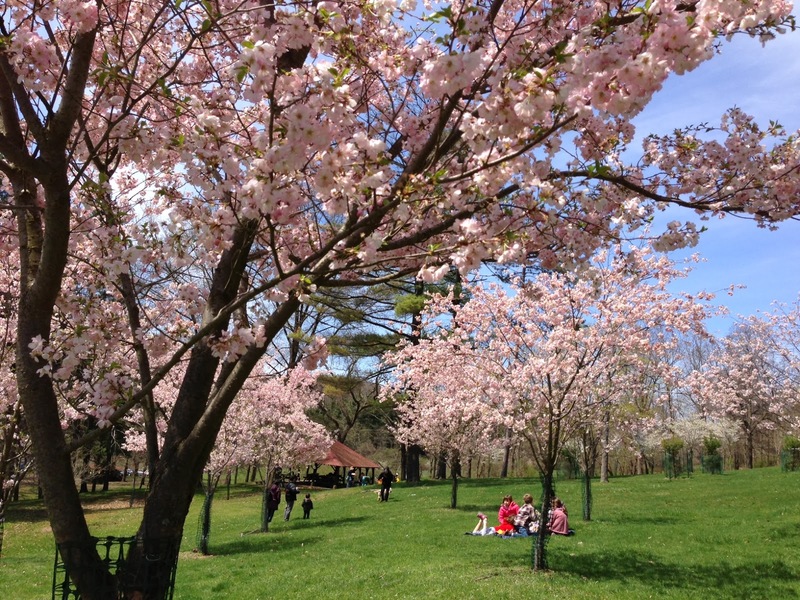 Kazuko Macher's entry placed second in the Pittsburgh Sakura Project's 2013 photo contest. The Pittsburgh Sakura Project will hold its 2013 Fall Planting Day November 2nd from 10:00 to noon in North Park (map). The group has been planting cherry blossom trees (sakura) and other foliage around the boathouse since April 2009, and is looking for volunteers among the general public for 30 more this fall. More information is available on the group's website and on its registration flyer (.pdf).